I’ve made login form using animated avatar just for fun. Hope you guys enjoy it! My exploration for login screen with some dose of illustration. 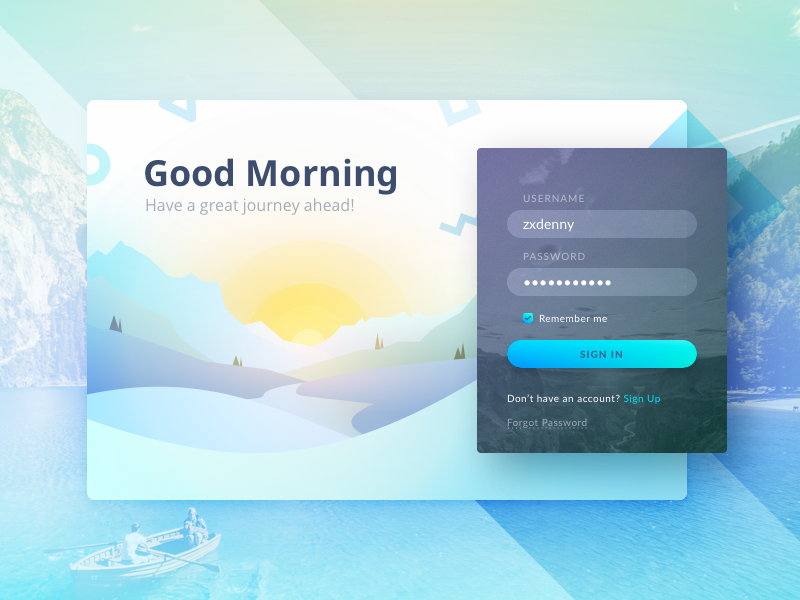 This was originally intended for daily ui challenge. Smash “L” if you like it.